This section is currently under construction. Updated reading lists for each chapter will be posted here periodically. 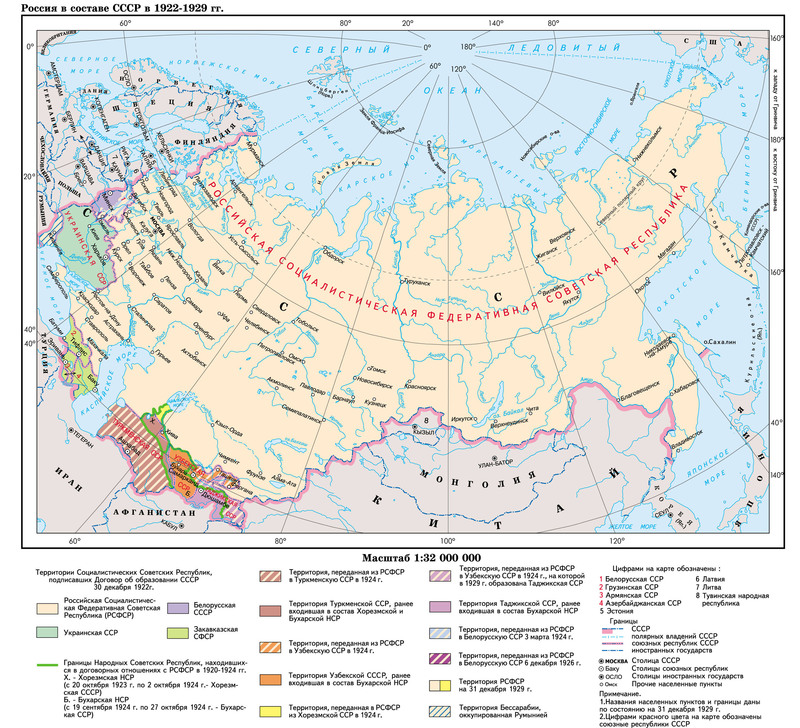 The Soviet Union, A Short History, has been released by Wiley in September 2018. It is available as paperback directly from Wiley or as hard cover, paperback, or e-book from Amazon. Excerpts are also available on Google. This page provides links to supplementary materials: links to open access maps, primary sources, as well as updated reading lists. For primary sources, check out the sources page on this website. Also consult 17 Moments in Soviet History for a wealth of information, primary sources, video clips and more. 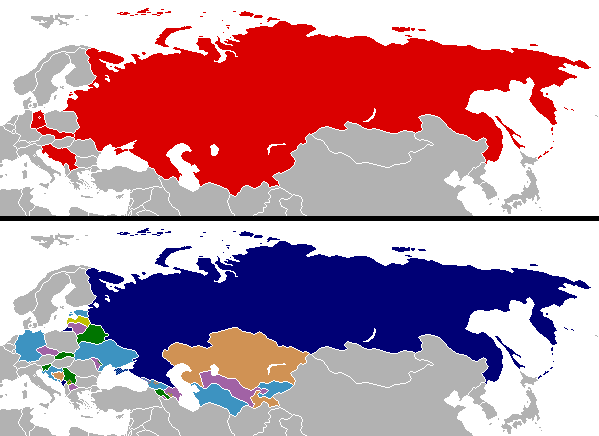 The Russian empire in 1907 and 1912. 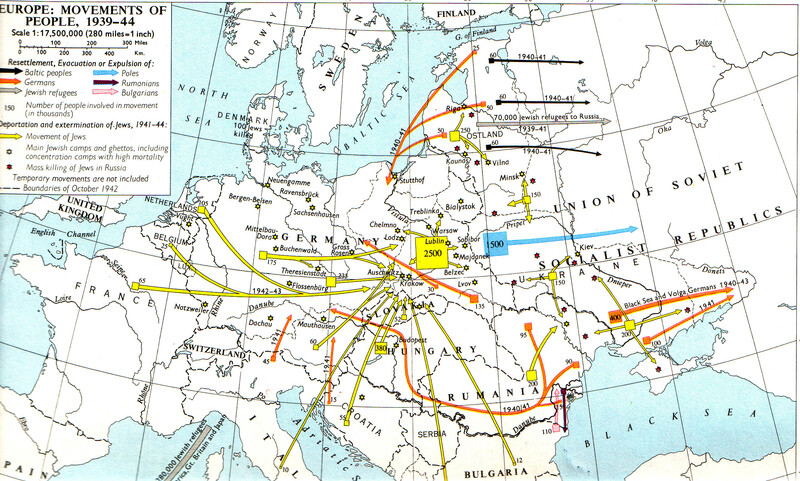 Transport routes in the empire and in European Russia. Russia during World War I. Frontline in 1915 and 1917. 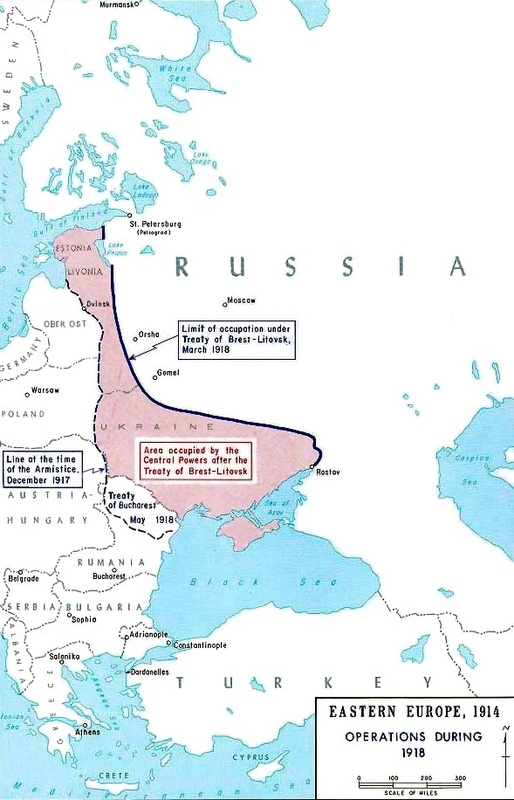 Treaty of Brest-Litovsk, 1918. Breakdown of the empire in 1918. 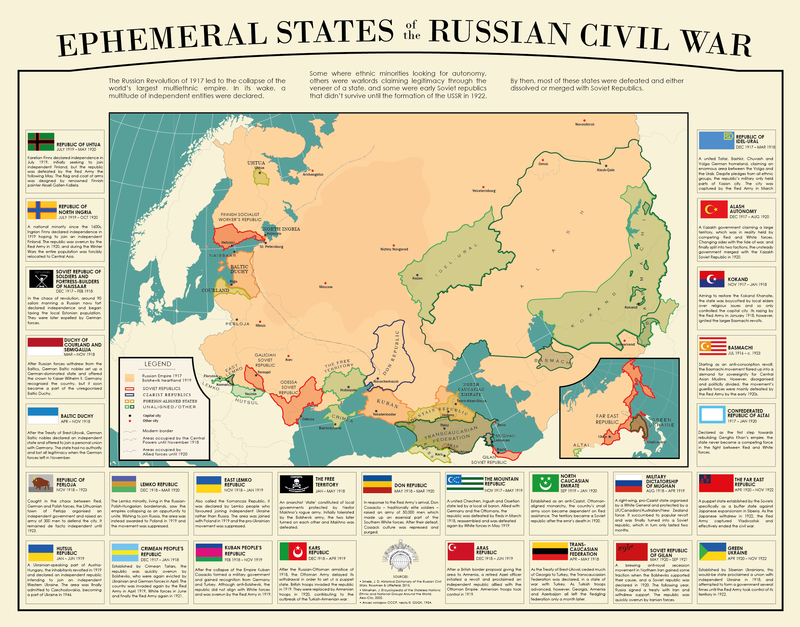 Bolshevik-controlled territories in 1918, non-Bolshevik states of the civil war years (with a useful overview over the chaos here). 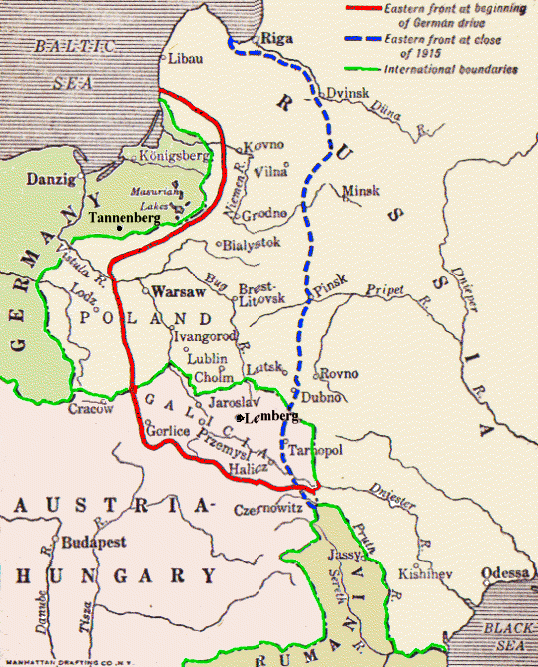 Bolshevik re-conquest of Ukraine: German and Austro-Hungarian occupation, 1918; war in Ukraine 1919; fighting in Ukraine in 1920: March, June, and August. 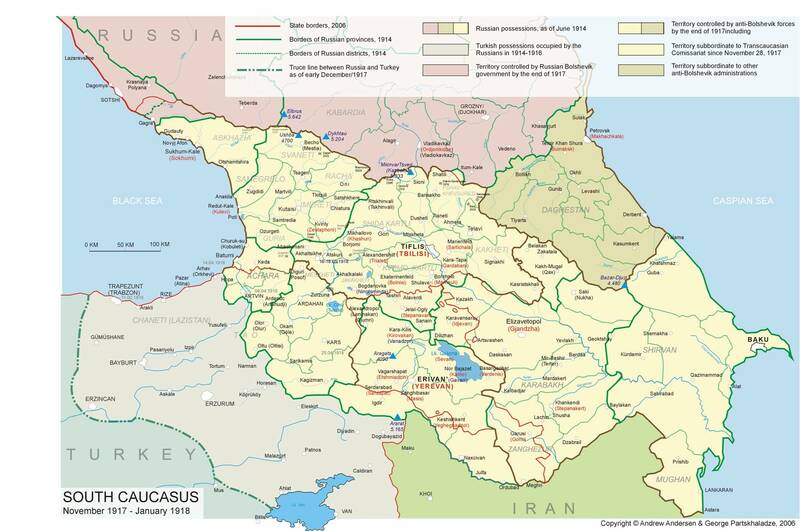 Bolshevik re-conquest of the Caucasus and Trans-Caucasus: Mountain Republic of North Caucasus and its breakdown, 1918; Trans-Caucasus, borders in 1914, 1916, 1917, and 2006; Bolshevik progress in Trans-Caucasia July and December 1920, March and July 1921. Newly independent states: Poland, Baltics (Estonia, Latvia, Lithuania), Finland. 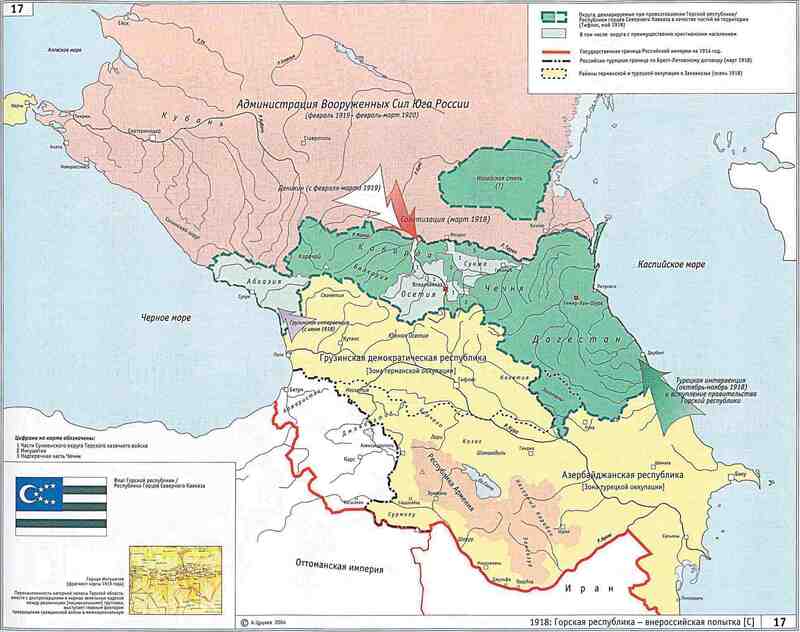 RSFSR and Soviet Union, 1922-1929. 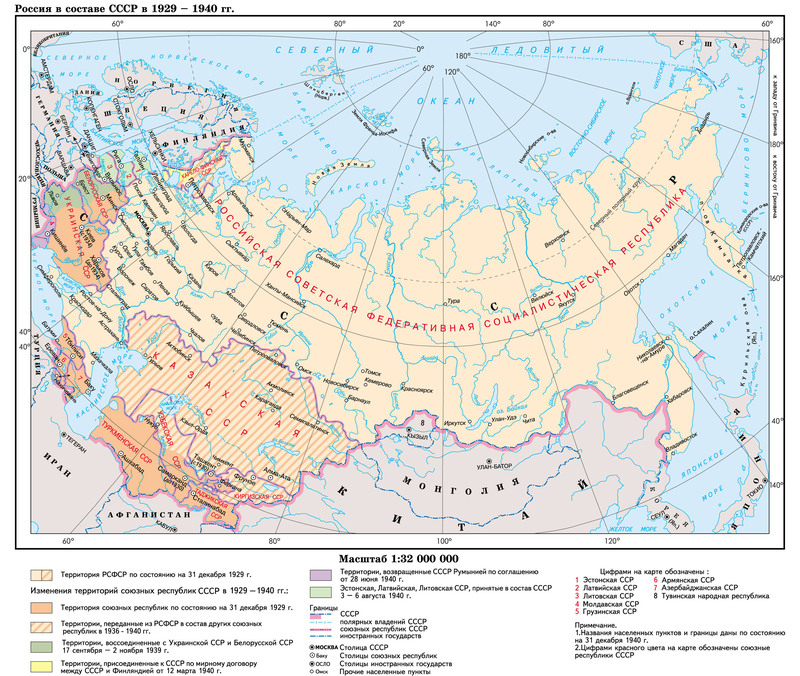 Russia within the Soviet Union 1929-1940. 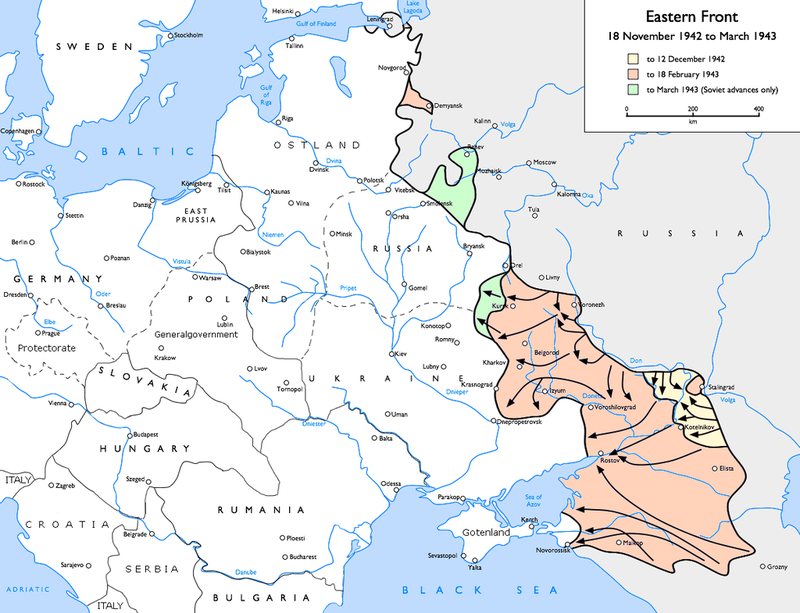 Soviet Union in World War II. 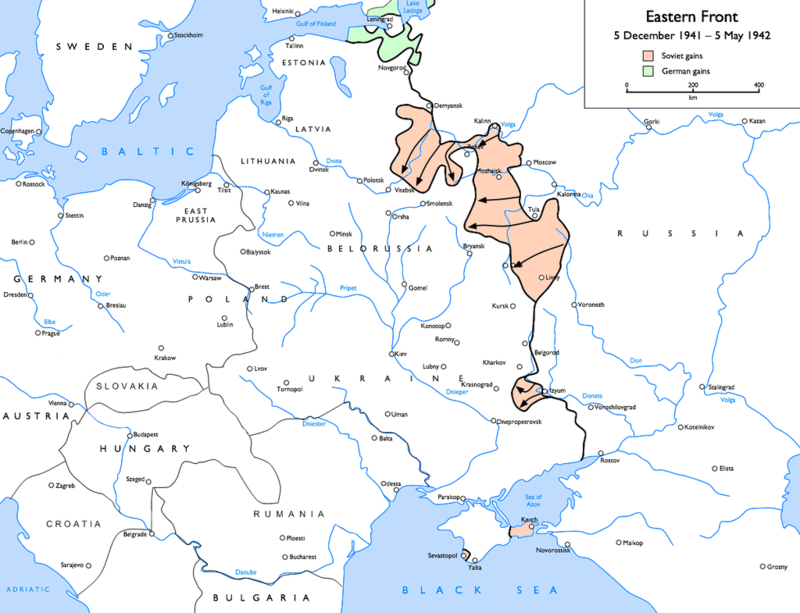 The Soviet eastern front: undeclared border war with Japan, 1938-1939. Soviet acquisitions in the West, 1939-1940. 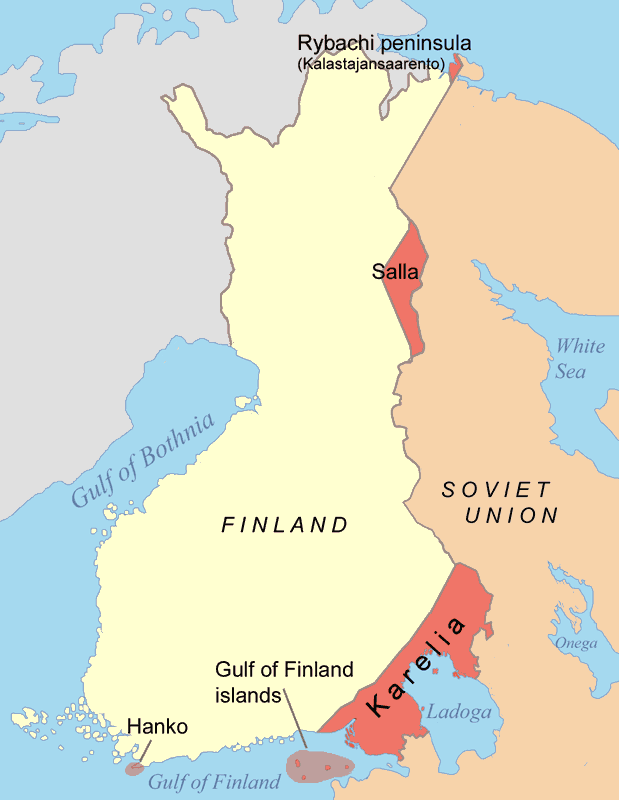 Soviet-Finnish War, 1939-40. The German attack in 1941. 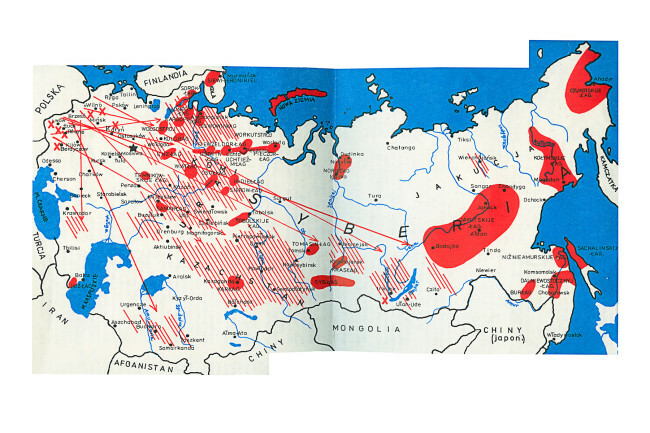 Soviet advances: 1941-42, 1942-43, 1943-44. Polish and Baltic deportations (in context of other forced population movements), other deportations. War against Japan, 1945. The postwar Soviet empire. 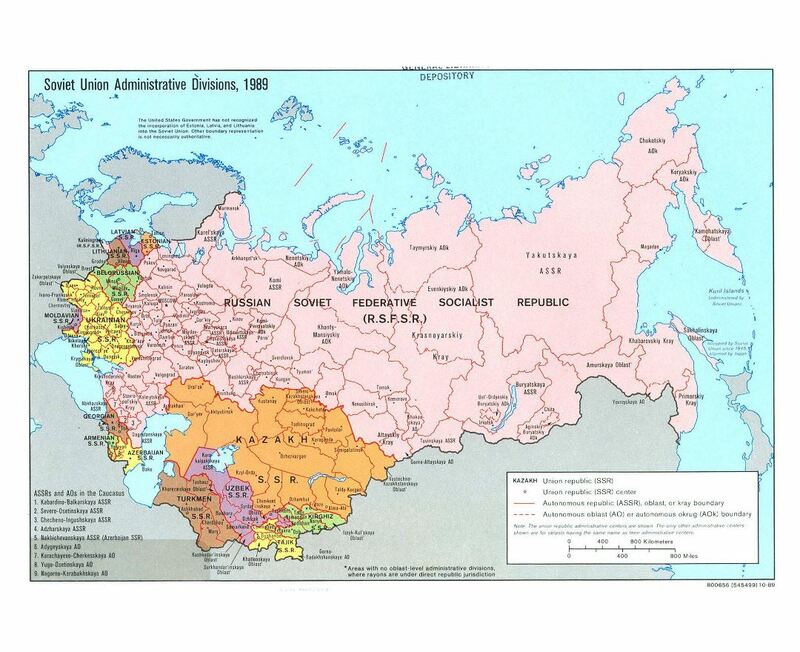 The Soviet Union in 1989. Breakdown 1991 and successor states.